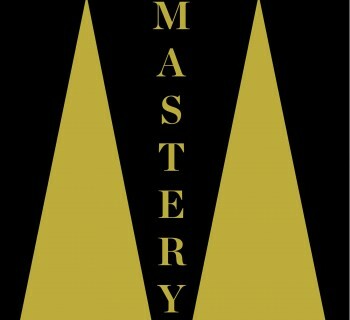 To be considered a “master” of your craft is the highest praise anyone can achieve. From Mozart and Benjamin Franklin to tech entrepreneur Paul Graham and robotics innovator Yoky Matsuoka, we are in awe of masters who have achieved unprecedented success in their fields. 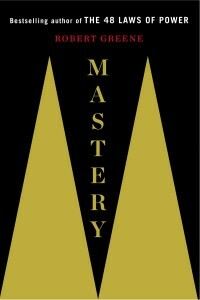 But is mastery a God-given ability or an attainable goal? 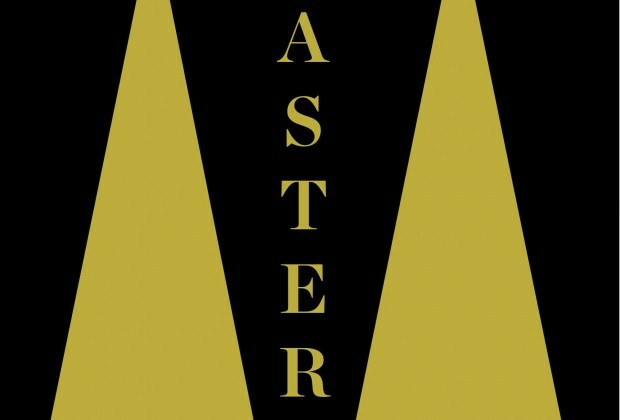 In his most recent book, Mastery , Robert Greene, bestselling author of The 48 Laws of Power, The Art of Seduction, and The 33 Strategies of War, reveals that mastery may not be as mythical as you think. Greene’s latest work dismisses the idea that Einstein-level success is a product of genius or talent, but is instead a consequence of devoting time and intense focus to a particular field. 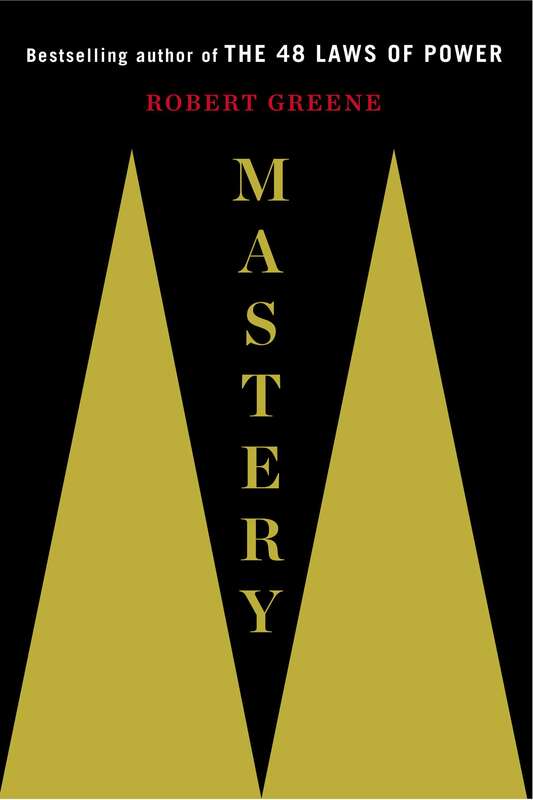 Through a series of convincing and powerful arguments, Mastery demonstrates that this level of success is not reserved for an elite few, but accessible to anyone willing to commit to a proven path to success. 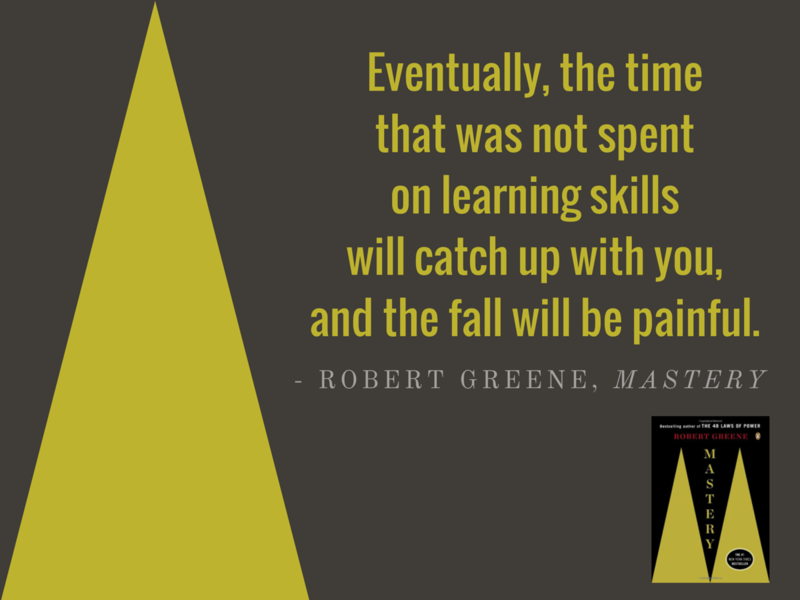 In keeping with Greene’s tried and true format from The 48 Laws of Power, each chapter begins with a captivating story of a “master” who exemplifies a lesson to be taught. 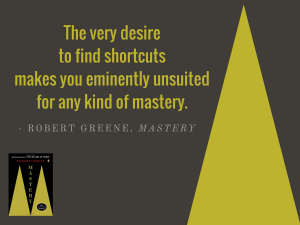 Greene then extracts the main points in a section called “Keys to Mastery.” Finally, the sections close out with a strategy section on how all the masters used the lesson taught, and how one could apply it to their own pursuit of mastery. Along the way Greene weaves tips within his arguments and exposition, creating provoking calls to action that encourage readers to pursue their own paths to mastery. 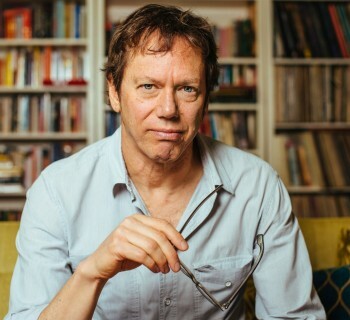 Like his other books, Greene’s love of research combines with his knack for storytelling, taking us along entertaining and well documented journeys with each master. 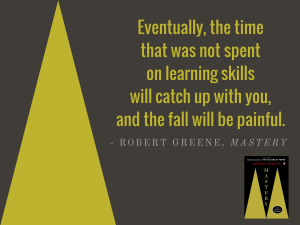 Greene made a point to not only highlight the pinnacle of each of the masters’ careers, but also to shed light on their time as eager students, diligent apprentices, and how they all eventually went on to outshine their masters (interestingly in violation of Law #1 in The 48 Laws of Power). The first, and perhaps most illusive step in a person’s quest for mastery, is finding what Greene calls your “Life's Task”. Greene encourages readers to think back on childhood interests; namely what took up their time, and subsequently how far they have strayed. This can be discouraging to some, as it is rare for one to truly follow their childhood dreams. 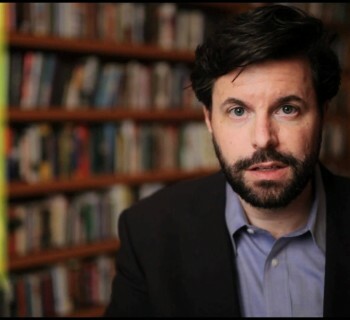 Not to fear, however, as Greene reiterates that it is never too late. Simply find a way to incorporate the skills you have into a career that will capture your childish interest and enthusiasm. It is requisite to combine skills and trust that each step on your journey will lead you closer to dominance in your Life’s Task. This is displayed by masters such as Santiago Calatrava, who was able to combine his passion for architecture and design with engineering to create structures never before seen; or Yoky Matsuoka, the former computer science professor, who took her growing fascinations of physics, math, biology and physiology, and then combined them all with her current interest in neuroscience to revolutionize the modern robotic hand and create a whole new field of neurobotics. If this sounds skeptical to you, you may be in the majority.This section exploring your life’s task may be the least convincing on the surface. 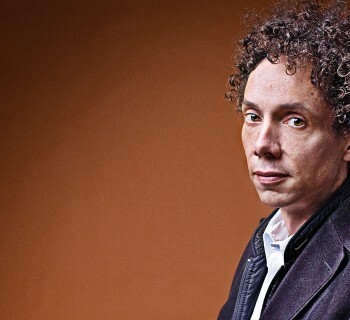 While it is widely accepted that passion for a career is an indicator of success, the ease in which Greene presents such a seemingly daunting subject leaves the reader scratching their head at their own life’s choices. But as in life, press on, and it will all come together as your quest towards mastery continues. Another noteworthy section in Mastery also sheds new light on Greene’s previous work--social intelligence. 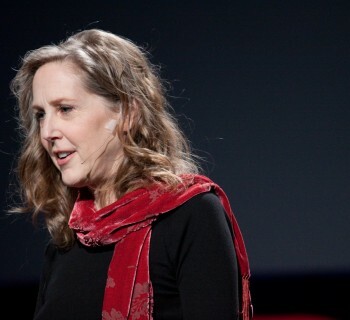 Greene’s thesis is that a master’s success will never sustain without a deep understanding of one’s social environment. Here we have Greene in him element: taking parts from The Art of Seduction and showing how a charming personality can be employed to seduce new mentors or audiences for your work. The phase is further broken down into two parts. First, learning to read people in the moment. Second, being able to see yourself as others see you. At a macro level, these ductums might come off as common sense, but the micro details examined by Greene and supported by this extensive research provide a value often overlooked in one’s desire to grow to become a master. 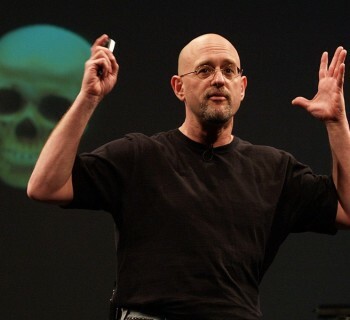 Greene reminds readers that the social aspect can trump both skills and intelligence.